– Make a clip video showcasing your yo-yo skill. 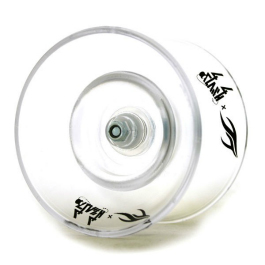 – You use only Japan Technology’s yo-yos for this clip video, and perform only style of Off String. – The entry period is from November 20th to January 10th. – Videos will be judged based on the difficulty and originality, quality and polish of the video (mood, music, cinematography, editing, etc). – Special awards will be chosen based on the judge’s preference. – Entries (including your uploaded video and entry form) must be received by January 5th, 2014. – Your entry can be an individual person or a group/team. – Videos should be 2 minutes or less in length. – Video must be tagged with “Japan Technology” and “REWIND”. – Videos must have links to http://www.japantechnology.jp/ and http://www.yoyostorerewind.com in the video description. – By entering this contest, you acknowledge and allow that your video may be posted by REWIND or Japan Technology to their homepage, Facebook page, twitter feed, etc. *Please acknowledge that your entry or victory in this contest does not guarantee a sponsor offer. *A sponsor offer may be awarded regardless of whether a person wins the contest or not. 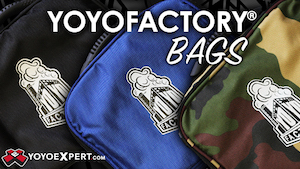 It’s that time again…when YoYoFactory clears out some product for the end of the year, and the YoYoExpert servers are pushed to their breaking point. Mystery Box time! Check out video here of some of the unboxing from past Mystery Box releases. 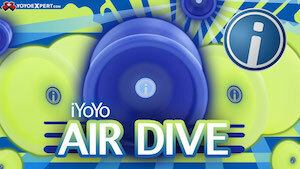 This year’s mystery boxes will retail for only $45 each, and contain at least $140 worth of YoYoFactory products. One in ten boxes contains bonus product making it worth over $200, and one box will contain a YoYoFactory Ricochet, their $200 titanium yoyo. 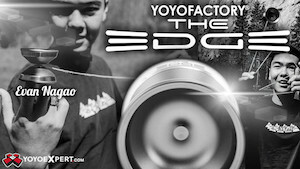 Make sure you’re following YoYoExpert on Facebook, Instagram, Twitter, and are subscribed to their email newsletter. 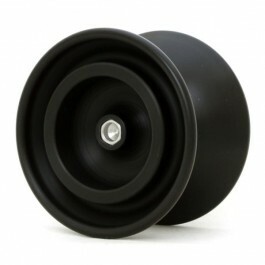 More details about the release are here at YoYoExpert.com. The releases start on Monday, November 25th.